Creativity is always something that we are looking for. That’s why this wedding proposal caught our eye. 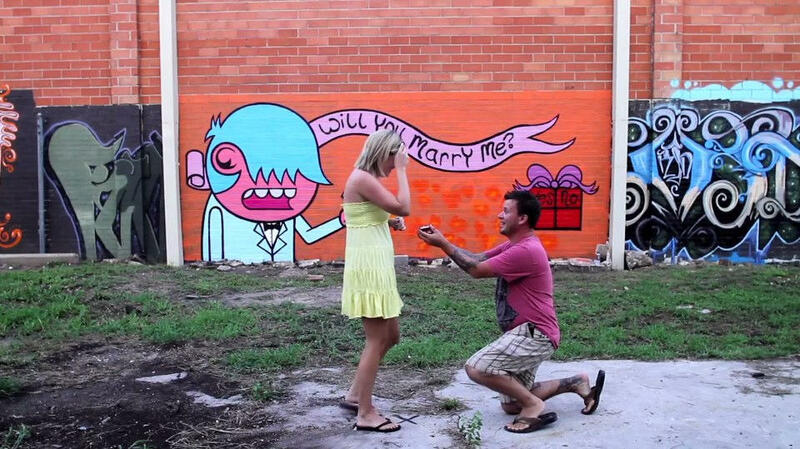 All it took was several cans of spray paint, hours of effort and a future bride to say “yes”. With artist ACK! and the video produced by Alex Luster, this film became our most recent favorite. Check out our latest video pick and become inspired.